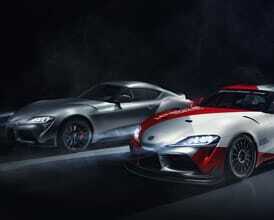 Register Your Interest in the new Toyota GR Supra today. With an average 9 month lead time, customers are advised to order as early as possible to avoid disappointment. 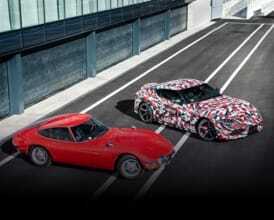 The first Supra will arrive in Ireland in late summer 2019 as a demonstrator model. 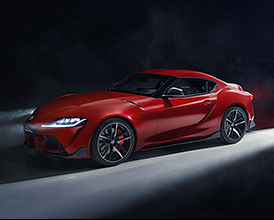 The new Toyota GR Supra’s front-mounted, in-line six-cylinder engine has all the ingredients to stimulate your senses. 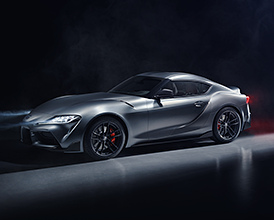 At home on road or track, our high-performance sports car delivers 340 hp from its 3.0-litre turbocharged straight-six engine with 500 Nm of torque and rear-wheel drive, for seamless power and instant response.